From left to right: Alaji (Mahwish) and Monika Jolly (Zarina). Photo credit: Michael Brunk. 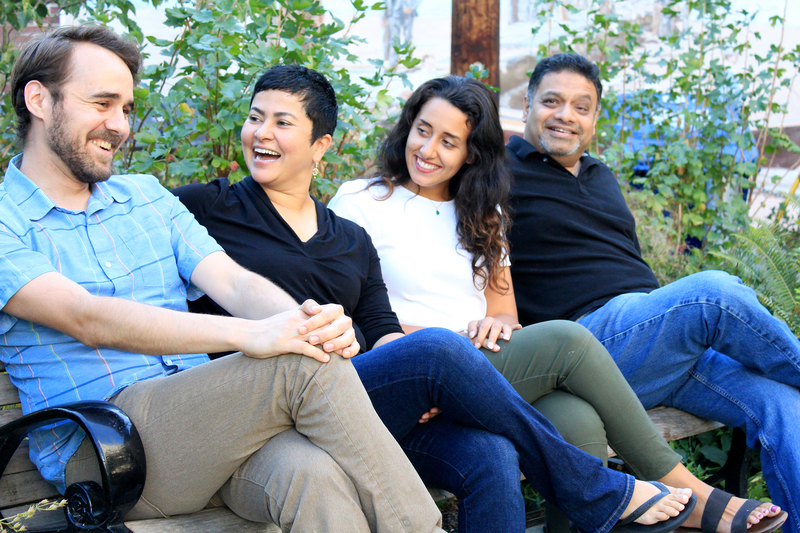 Brilliant Pakistani-American writer Zarina is focused on finishing her novel about women and Islam when she meets Eli, a young convert who bridges the gulf between her modern life and her traditional heritage. But when her conservative father and sister discover her controversial manuscript, they are all forced to confront the beliefs that define them. 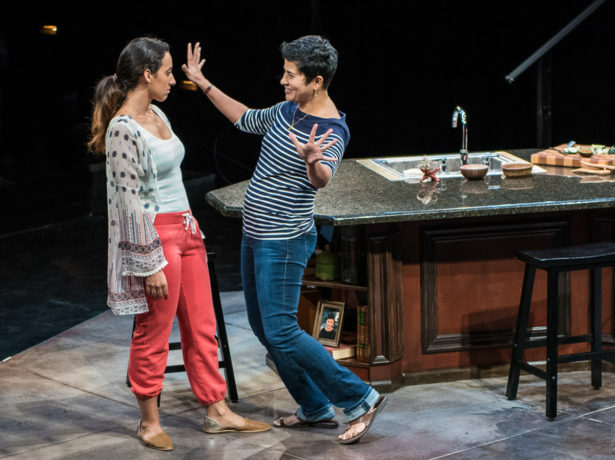 From Ayad Akhtar, the Pulitzer Prize-winning writer of Disgraced, THE WHO AND THE WHAT is a thrillingly fierce and funny new play about identity, religion and the contradictions that make us who we are. 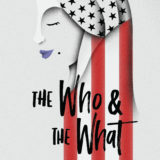 “THE WHO & THE WHAT explores intergenerational and interfaith conflicts with fluid eloquence and intelligence. Mr. Akhtar writes dialogue that, while often funny and always natural, crackles with ideas and continually reveals undercurrents of tension that ratchet up the emotional stakes.”—The New York Times. “THE WHO & THE WHAT is to be commended for tackling themes too rarely addressed in contemporary dramas…Akhtar is definitely a playwright whose work merits significant attention.” —The Hollywood Reporter. Run time is approximately 90 minutes with a 15 minute intermission. This production of The Who & The What has an upstage seating section to create the feeling of theatre in the round. These are full, cushioned theatre seats and not folding chairs. 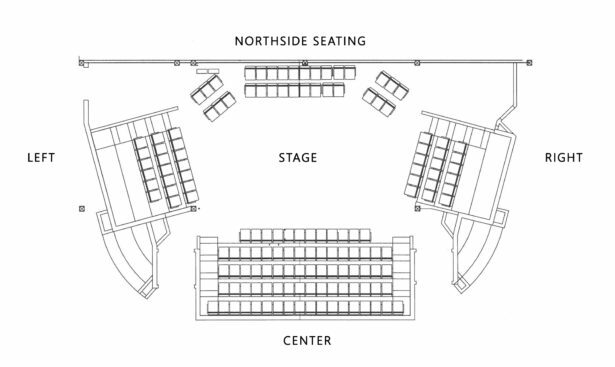 This seating area is not reserved, but general admission/festival style seating. See the chart below for an illustration of the seating arrangement for The Who & The What.